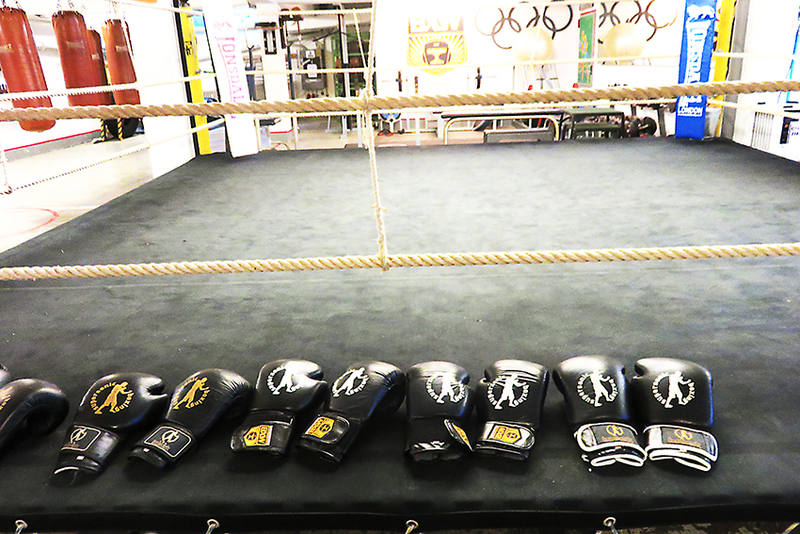 Boxing is an amazing sport. 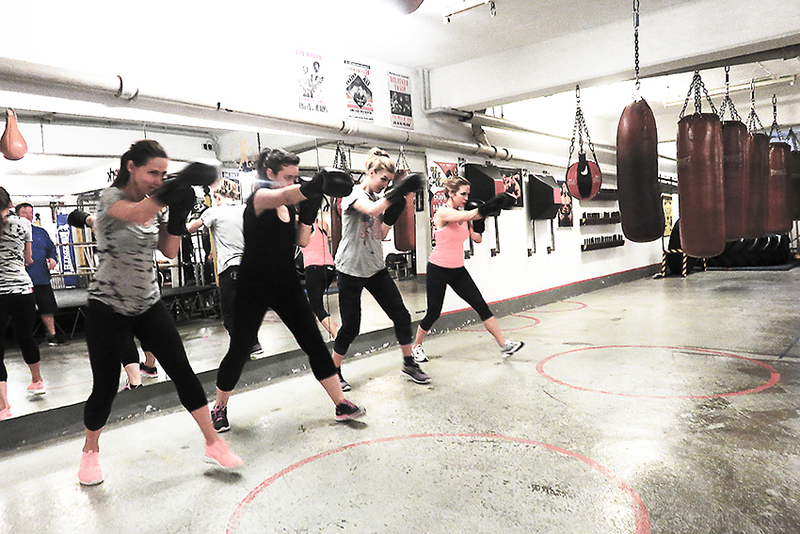 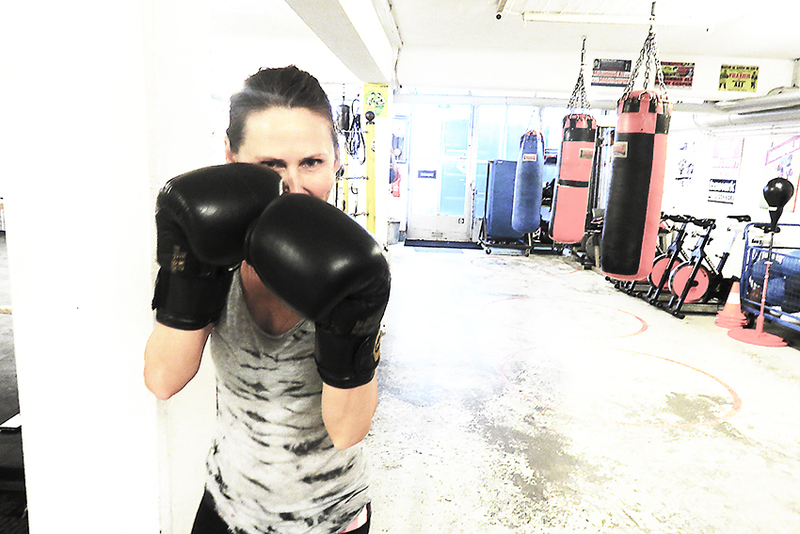 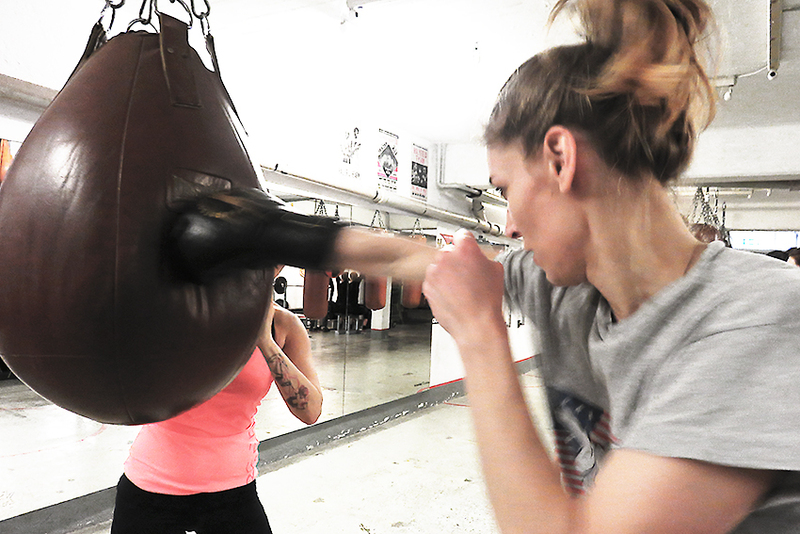 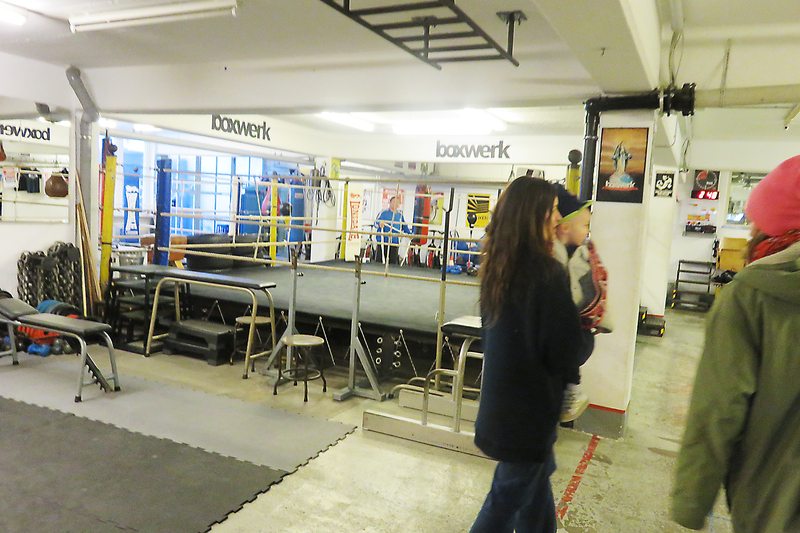 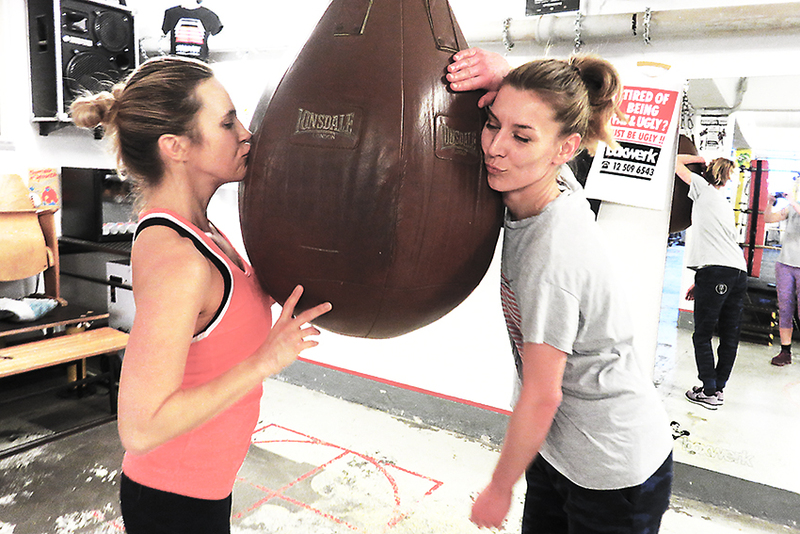 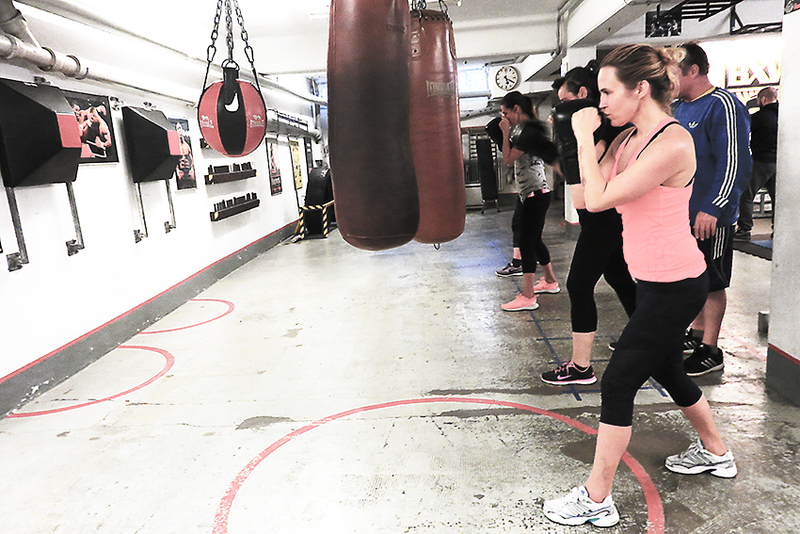 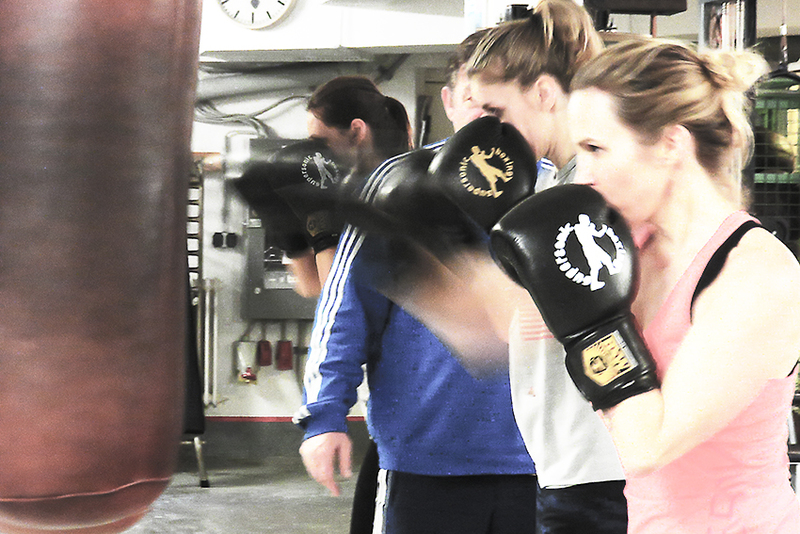 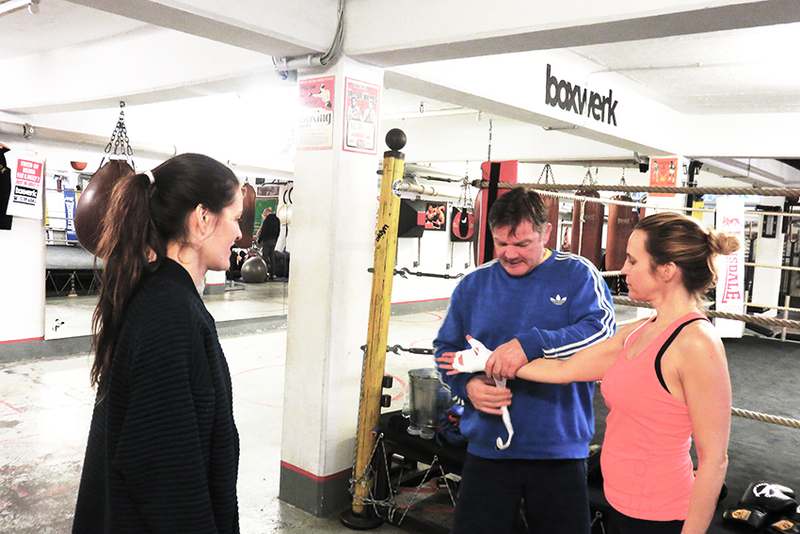 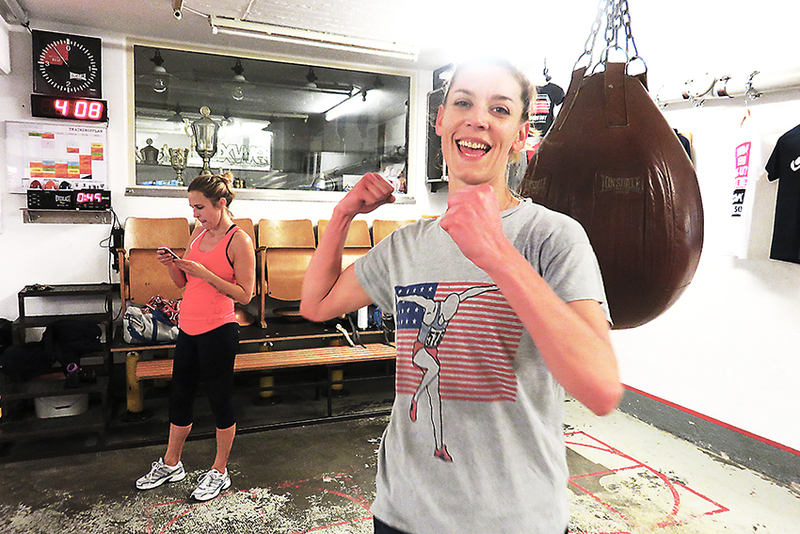 That´s one of the few things we got clear after doing our Boxing for Ladies Workshop with our friends of the Munich´s Boxing Club Boxwerk. 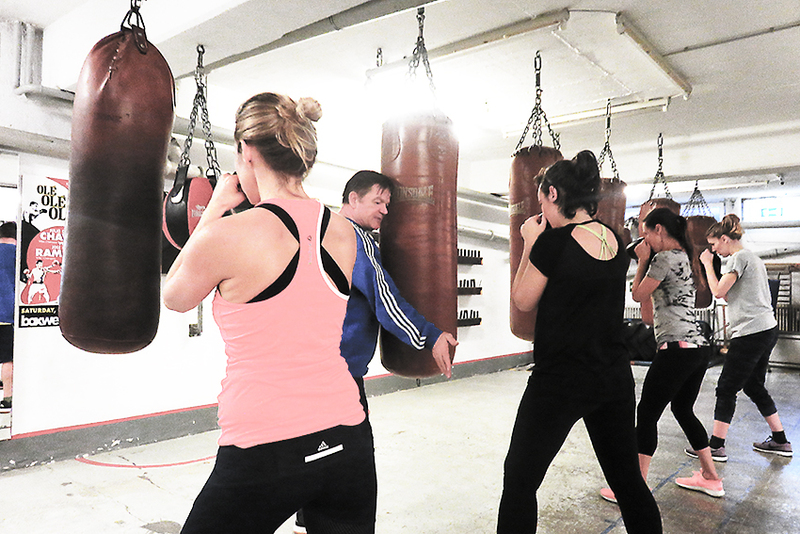 Coordination skills to the max, resistence and strong arms and legs are some of the bulletpoints that the ring will turn into shape. 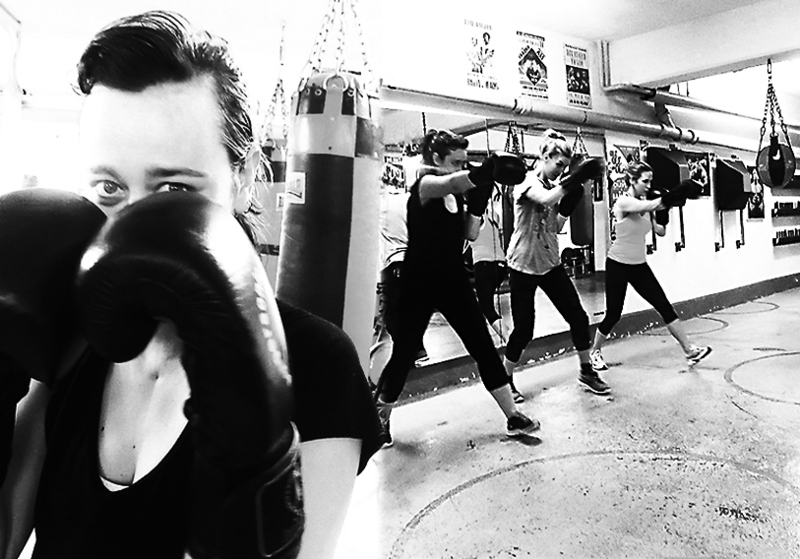 We wanted to share some of the images we got of an amazingly fun sunday noon with a crew of amazing ladies. 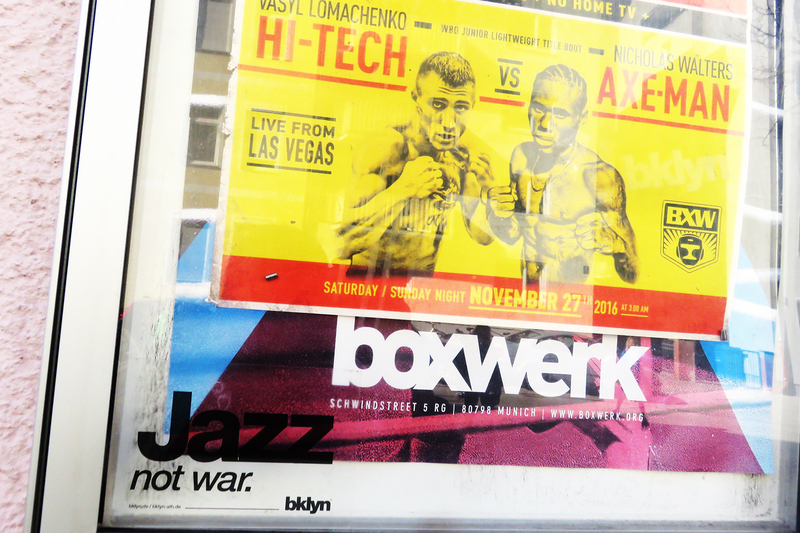 Thanks to the guys of Boxwerk for helping us on making this happen!